You have discovered KUGR 1490 AM and want to hear additional online radios? 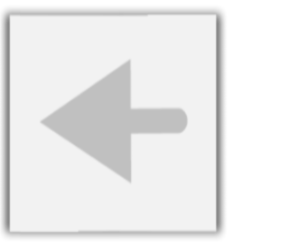 On hit-Tuner.net you can find quickly stations according to your wishes! As far as we are informed sends the radio station KUGR 1490 AM from the country Wyoming. 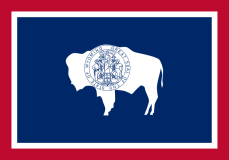 More Info: Wyoming is a state in the mountain region of the Western United States. Wyoming is the 10th most extensive, but the least populous and the second least densely populated of the 50 United States. 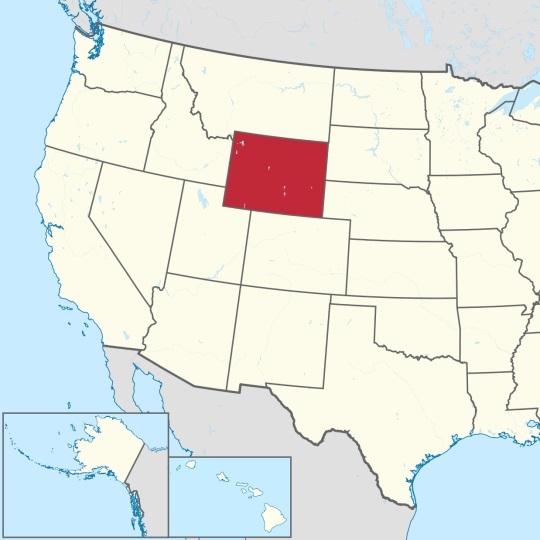 The western two thirds of the state is covered mostly with the mountain ranges and rangelands in the foothills of the Eastern Rocky Mountains, while the eastern third of the state is high elevation prairie known as the High Plains.